Aloe Vera juice is the latest health and beauty craze and it’s easy to see why. The benefits of the Aloe Vera Juice seem endless. After all, the Sanskrit name for Aloe Vera is Kumari, which means ‘princess’, attesting to its ability to help you maintain youthful beauty and a healthy glow. Sounds good, right? Cherie De Haas, Naturopath and an expert in herbalism, owner and founder of Essential Health Clinic says: ‘Aloe Vera is renowned as a “heal-all” that is good for many conditions, both internal and external. It sounds amazing, but are there any side affects you should know about? ‘There are no negative side effects if you use a pure Aloe Vera inner leaf juice,’ says Sebastian. ‘If you use an Aloe Vera leaf product it may have high aloin levels and aloin is a laxative which can cause diarrhea if too much is used.’ Of course, you should always consult your doctor before undergoing any complementary or alternative treatments for health problems. How much Aloe Vera juice should should we take? The recommended daily does is 50ml twice a day. Mix it in fruit juice or smoothies, or drink on its own. How much aloe vera juice should we take? 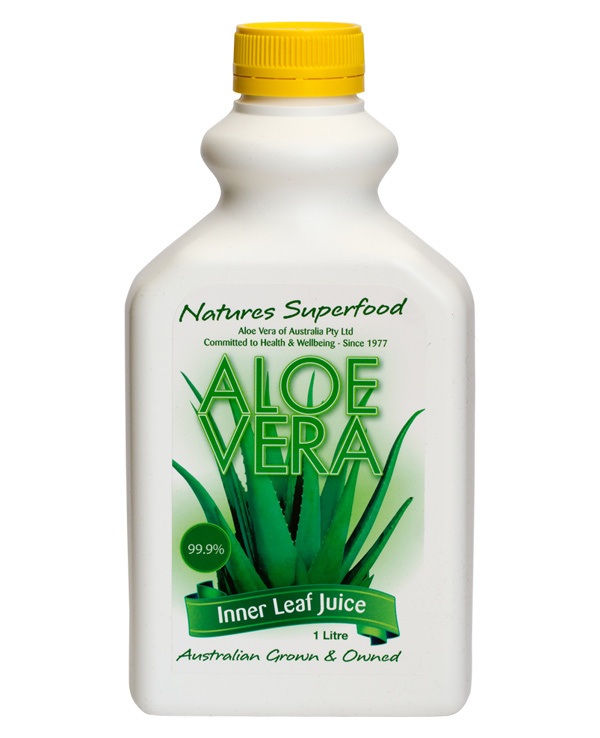 Excellent, I am really to surprise to advantages of Australians Aloe Vera juice. I like it. Great information related to Aloe vera also plays an important role in human life. It also works for the reduction of acidity.